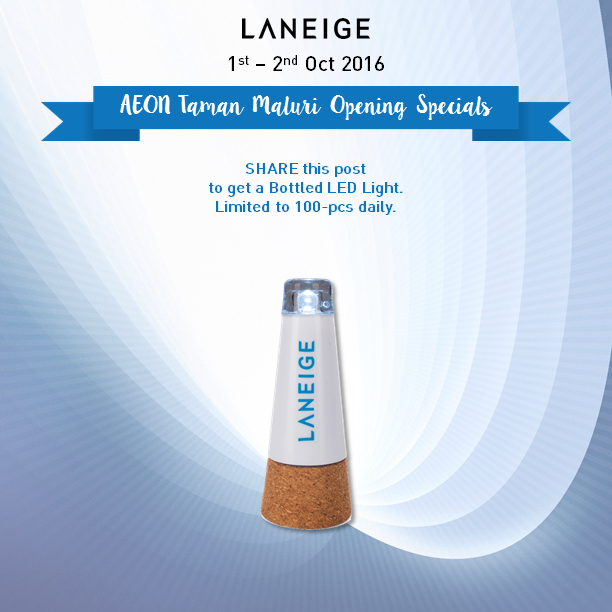 FREE LANEIGE Bottled LED Light Giveaway! 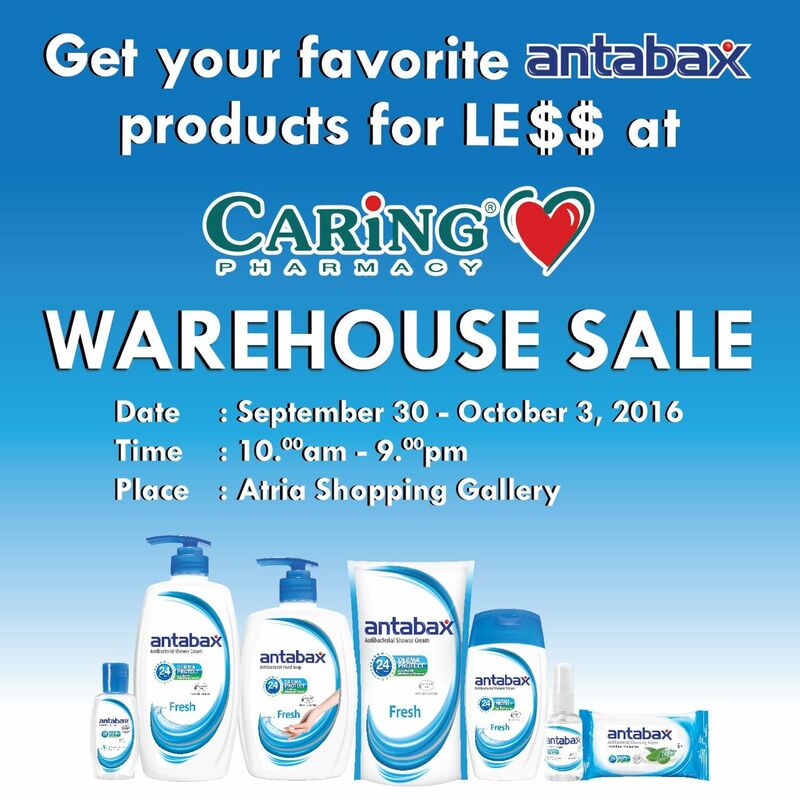 KidZania Scary Fun Halloween Festival Promotion! 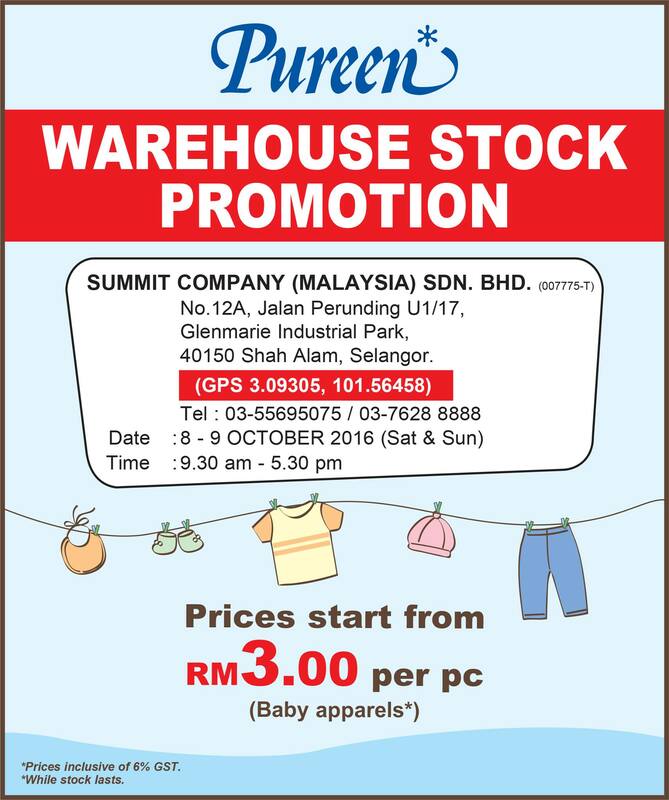 Pureen Warehouse Stock Promotion, Price From RM3 Only! 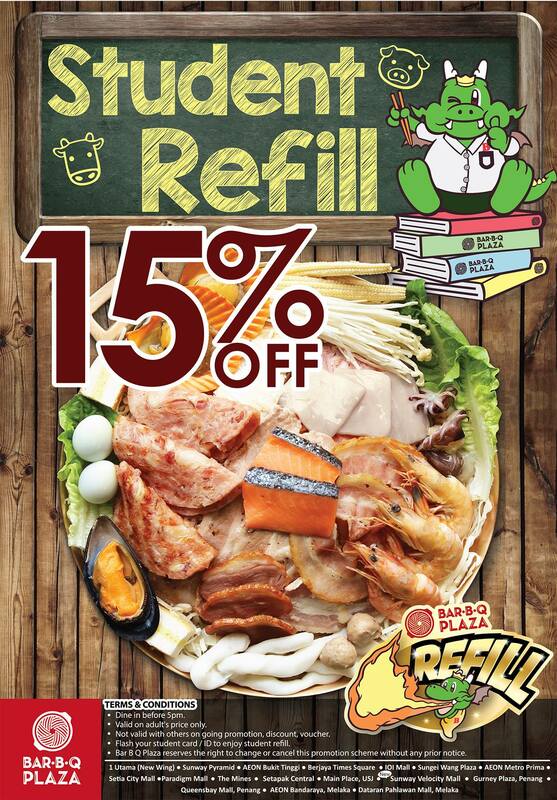 BarBQ Plaza Fabulous Student Privilege! 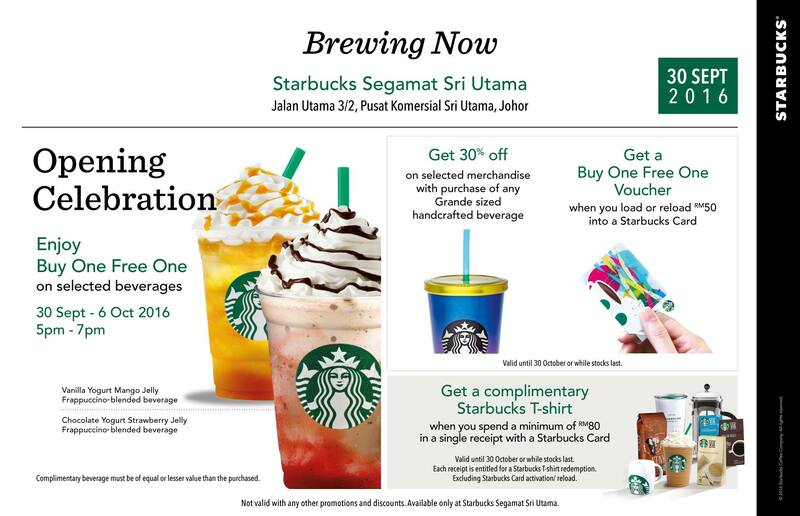 Starbucks Special Opening Promo + Freebies! 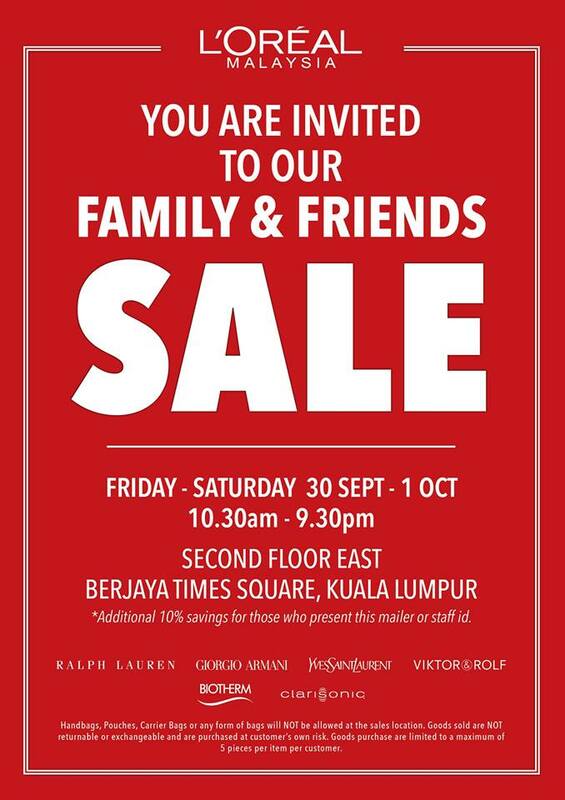 L’Oréal Malaysia Family & Friends Sales! 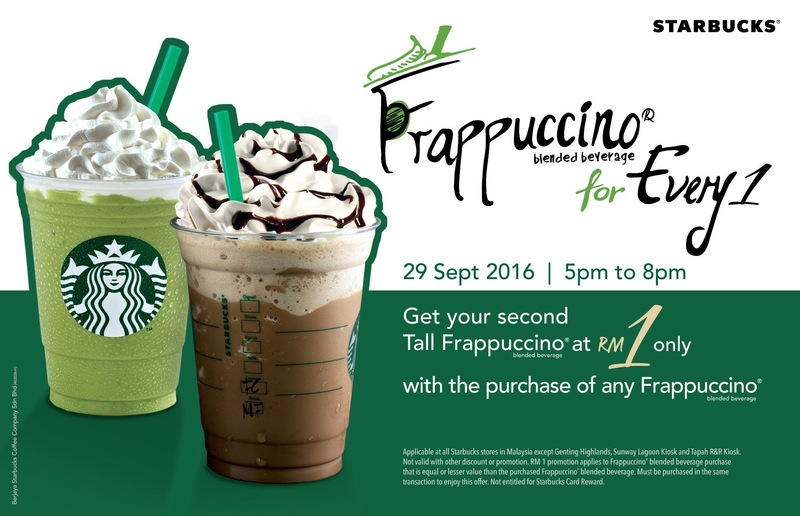 Starbucks Second TALL sized Frappuccino at RM1 Only! 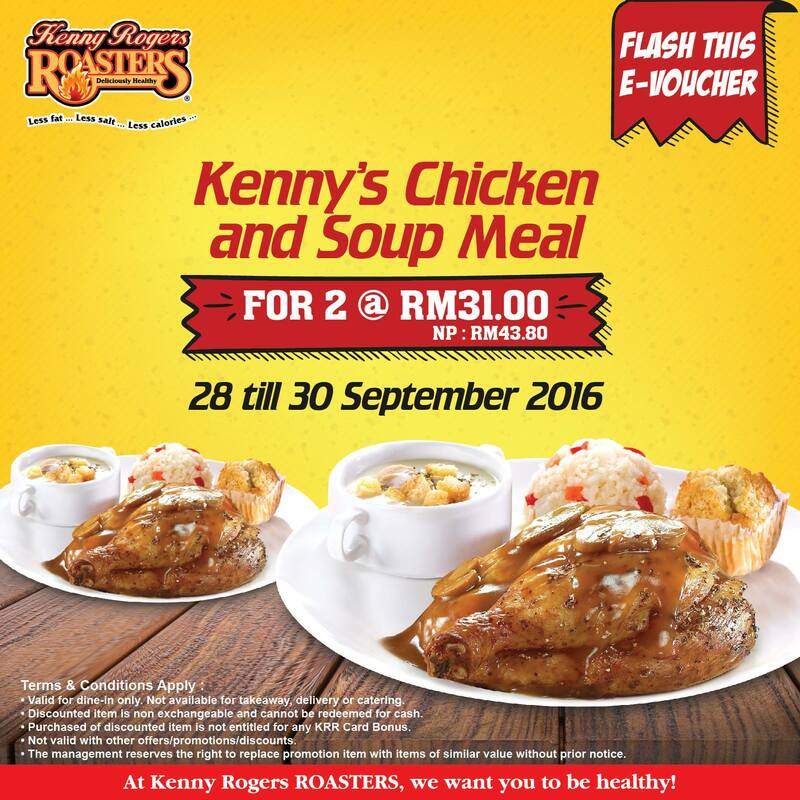 FREE Kenny Rogers ROASTERS E-Voucher Giveaway! 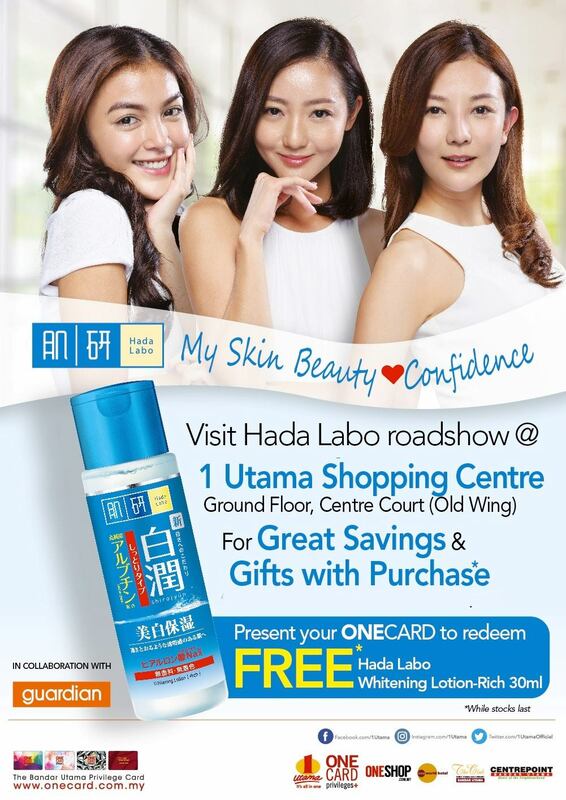 FREE Hada Labo Whitening Lotion-Rich 30ml Giveaway!